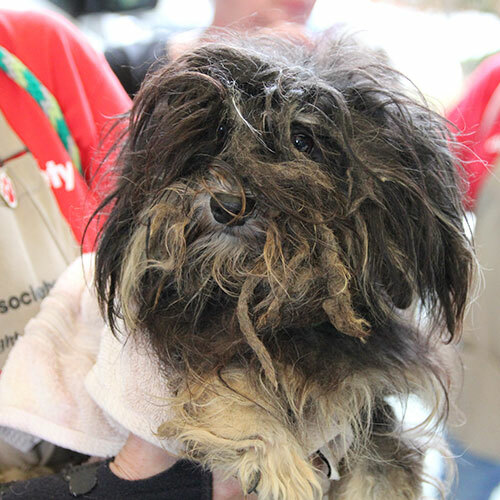 We are taking in more than 40 puppy mill dogs who were suffering unimaginable neglect. They're covered in painful mats and afflicted with illness. With your support, these Havanese and Maltese pups are able to receive the love, veterinary care, and new families they deserve. Please, your donation is needed now.